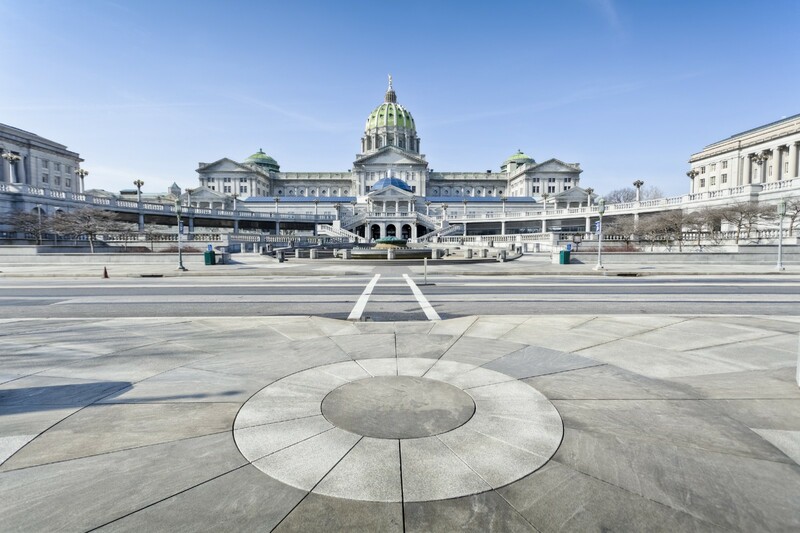 Elected officials and corrections administrators in Pennsylvania have been doing a bit of a victory lap after the recent announcement that our state prison population dropped by 1,000 people in 2018. On the heels of the passage of the Clean Slate Act — a new law to automatically seal some people’s criminal records from public view — some have gone so far as to call Pennsylvania “a model” for criminal justice reform. But the pending constitutional amendment — known as Marsy’s Law and bankrolled by a billionaire from California — is a deeply flawed and downright dangerous undercutting of defendants’ rights. Supporters of the proposal say that they want the rights of victims to be equal in the Pennsylvania Constitution to the rights of the accused. Their narrative fails to appreciate why the state constitution includes the provisions it does — and excludes others. A person accused of a crime faces the full weight of the state bearing down upon them. The state is attempting to deprive that person of their liberty, possibly even their life. Pennsylvania’s constitutional framers did not want the government to have the power to jail someone without layers of protections. That’s why our principles as a state — and a nation — include due process, a guarantee of counsel, and a presumption of innocence. This legislation also gives victims’ a right “to be treated with fairness and respect for the victim’s safety, dignity and privacy.” On its face, that sounds reasonable. We’re all about fairness and privacy here at the ACLU. But in other states, police officers have used this same Marsy’s Law to hide their identity after they shot people. Law enforcement officers have twisted a law intended for victims to hide their own behavior, at the very moment when transparency is most critical — after an officer has committed an act of violence against a private person.